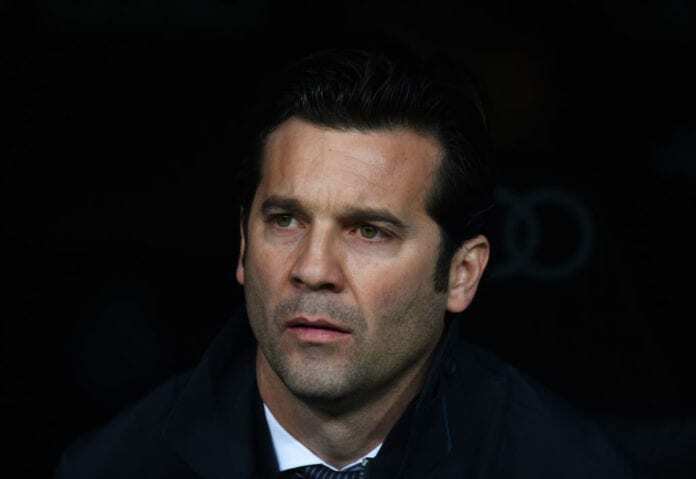 Real Madrid coach Santiago Solari has confirmed his players’ desire to continue fighting to reduce the points difference with La Liga leaders Barcelona, following a 3-0 win at home over Deportivo Alaves in the 22nd round of La Liga. 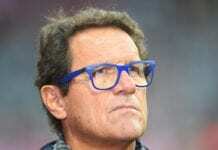 Real Madrid will face Atletico Madrid next week in a battle for second place and Solari was adamant that his side will battle for everything until the very end of the season. “Always until the very end, and when I say the end, I mean until the last game of the season. Vinicius Junior shone yet again at the Bernabeu and will likely be one of Madrid’s biggest threats at the Camp Nou in the Copa del Rey. “He has played a great match and was applauded,” Solari said. “We are delighted with him and his projection. “He always has the support of the mature players in the squad. 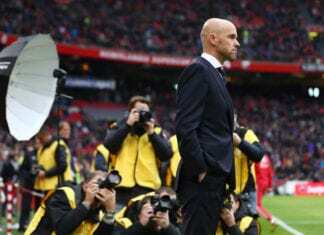 Now eight points behind La Liga Santander leaders Barcelona, Solari is refusing to rule Los Blancos out of the title race. “Madrid never gives up,” he added. Real Madrid had a massive win over Alaves (3-0) at Santiago Bernabeu stadium to push up their points to 42, decreasing the point difference with his rival Barcelona to 8 points.